Jefferson City Medical Group is an independent, multi-specialty medical practice in Mid-Missouri. Here, physician-owners work hard – not for a corporate system, but for you. Meet the physician entrepreneurs who make up JCMG. Find a Provider Amber Abeln, MSN, APRN-BC Nora Appelbaum, CPNP Imran Ashraf, M.D. Saira Babar, M.D. Indumathi Baskar, M.D. Jodi Berendzen, M.D., FACOG Deana Berrey, D.O. Blake Brooks, M.D. Matthew Brooks, D.O. David Brummett, M.D. George Carr, M.D. Christopher Case, M.D. Tanner Coleman, D.C. Benjamin Cook, D.O. Jonathan Craighead, M.D. Frank DiVincenzo, M.D. Jack Dodson, M.D. Lorraine Dodson, M.D. FACOG William Duke, D.P.M. Jason Dundulis, M.D. Sara Echelmeyer, M.D. Hildegard Emslander, M.D. Lisa Finley, R.D.N, L.D. Lora Folz, M.D. Thomas Folz, M.D. Joseph Genovese, FNP-BC Brandy Glascock, M.D. Nathan Granneman, M.D. Tracy Guthrie, ARNP, FNP-BC Shadi Haddadin, M.D. Steven Harper, M.D. Blythe Harris, M.D. Clint Harris, M.D. Brian W. Herrbold, D.O. Alisha Hinds, D.O. Rebecca Hogg, M.D. Stephanie Hose, M.D. Douglas Howland, D.O. W. Hadley Hoyt, D.O. Alfred Johnson, M.D. Nina Kiekhaefer, M.D. George Kistler, M.D. William Klutho, M.D. Jeremey Laflamme, FNP-C Susan Lange, RN, MSN, ANP-BC James C. Lin, M.D. Steve Linsenbardt, D.O. Kimberly Lorentz, ANP-BC J.P. McAleer, D.P.M., F.A.C.F.A.S. Robyn McCullem, M.D. Krishna Mettu, M.D. Joseph Meystrik, APRN, NP-C, MSN, MSPH Nicole Mistler, FNP Miles Neis, D.O. Brandi Nichols, M.D., FACOG Sima Ovais, D.O. Mauricio Pasquale, PA-C, M.C.M.S. Jeffrey Patrick, M.D. Amanda Peters, MSN, FNP-C Bethany Pohlman, MSN, APRN, FNP-C Ann Pollock, Psy.D. Ginger Protzman, MSN, FNP-C Anna Rademann, FNP-BC Matthew Ragsdell, D.O. Alan Rauba, M.D. Thomas Robbins, M.D. E. Dwain Roberts, M.D. Jonathan Roberts, M.D. FACS Amanda Rodemann, D.O., FACOG Phil Rumbaoa, M.D. Timothy John Ryan, D.O. Thomas Schneider, M.D. Stephen Sides, D.O. Michael Simmons, M.D. Bradley S. Sloan, D.O. Bonnie Smith, M.D. Michael Snyder, M.D. Michael Steenbergen, M.D. Caleb Steffen, M.D. 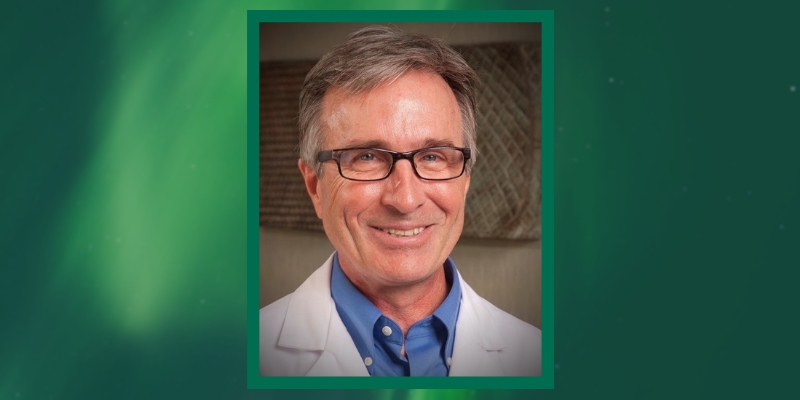 Brian Stephens, M.D. FACOG Terri Stone, DNP, APRN, FNP-BC, AOCNP Morgan Su, CPNP Stephanie Thess, MSN-FNP Reese Thompson, M.D. Jack Uhrig, M.D. Marcus Wade, M.D. Jaime Walker, Au.D. Joseph Wang, M.D. Andrew Weiss, M.D. Erin Weiss, PA-C, MPAS James Weiss, M.D. Judy Wienke, RN, BC, FNP Philip J. Wilson III, D.O. Joyce Wilson, M.D. Philip Wilson, D.O. JCMG physicians practice in more than 30 specialties. JCMG serves Mid-Missouri from its main campus and 11 other locations. JCMG doctors work hard for you. They’re fueled by passion for their field and compassion for the friends and neighbors they treat. Physician entrepreneurs are often the first to bring new treatments to Jefferson City. Remaining independent keeps costs down and care affordable. Get in to a specialist faster. See multiple physicians in one place on the same day. Your doctors will collaborate and have easy access to your records. 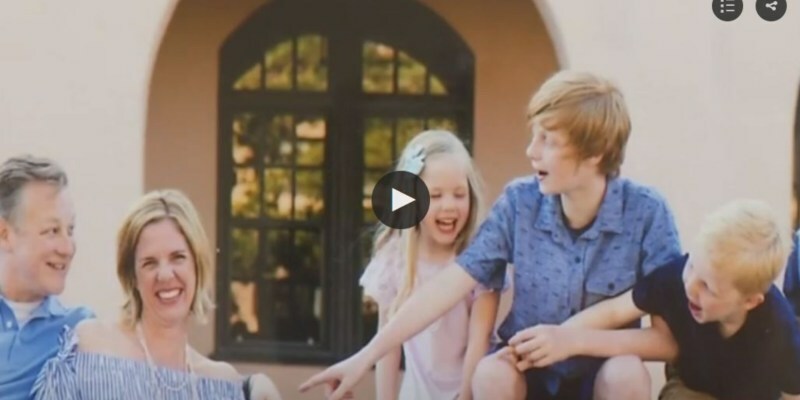 Hear Dr. Brooks' advice on how to protect your family. Need to be seen right away? 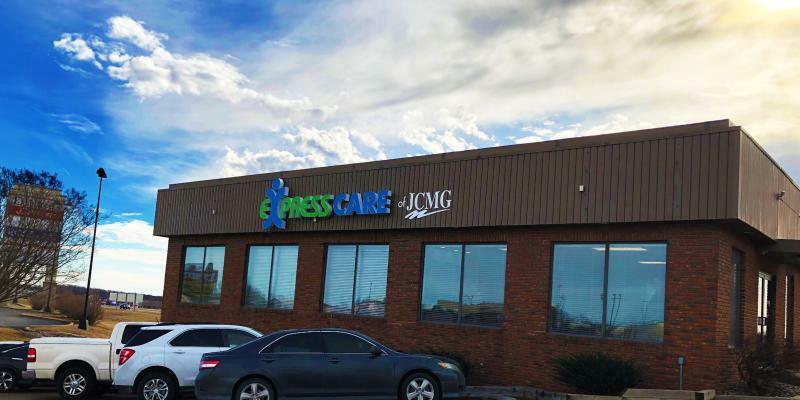 Visit Express Care of JCMG. Fast service, short waits, for the same cost as a doctor visit. 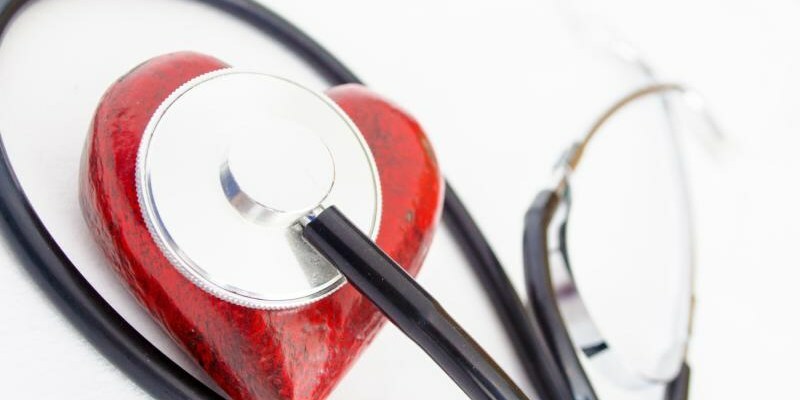 JCMG partners with the Missouri Heart Center to provide cardiology services for patients. Leg pain? Varicose Veins? Swollen Legs? Meet Dr. Phil Rumbaoa of the Vein Institute of JCMG. 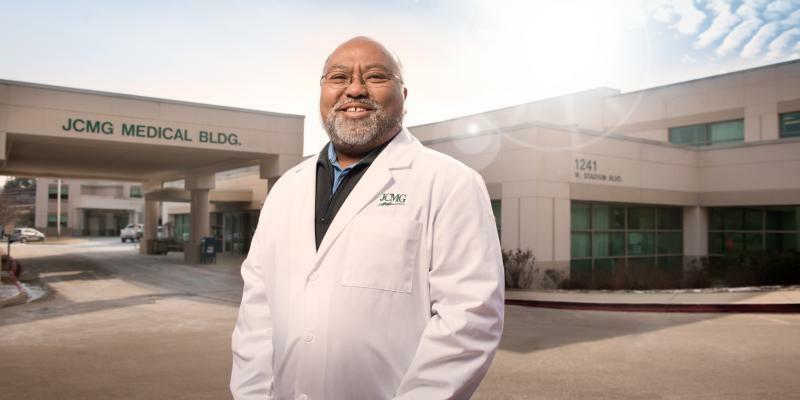 Dr. Rumbaoa is one of only 800 certified vein doctors in the U.S.
Everyone should have an established primary care physician – so, JCMG has built a strong primary care practice that serves as the heart of JCMG. JCMG’s Patient Care Liaison will personally assist you in finding the perfect primary care doctor. JCMG offers more specialties under one roof than almost any other physician group in Missouri. 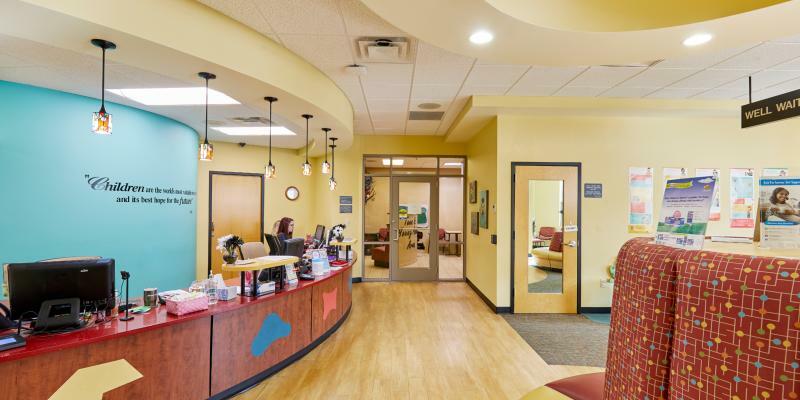 JCMG patients get in to see specialists quickly, and primary and specialty physicians personally collaborate to offer the most comprehensive and affordable care possible.